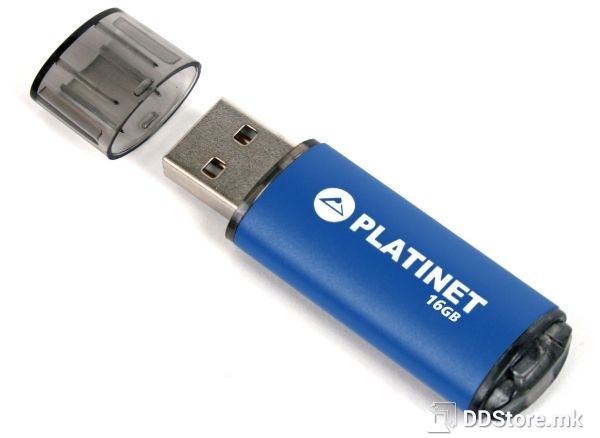 - The aluminum casing construction provides the highest durability and safety of your data. 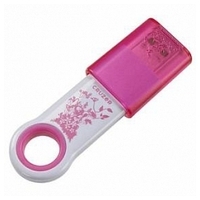 - The pendrive is designed to help you to attach it to keychain or lanyard with ease. 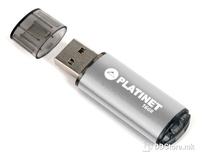 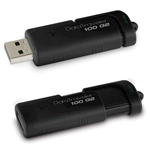 - The pendrive is provided with the Plug and Play function which means it is automatically detected by the computers equipped with USB port without the necessity to install additional drivers. 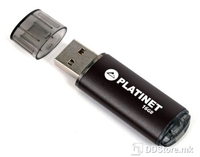 - Another advantage of Platnet pendrives low power consumption and fast data transfer.